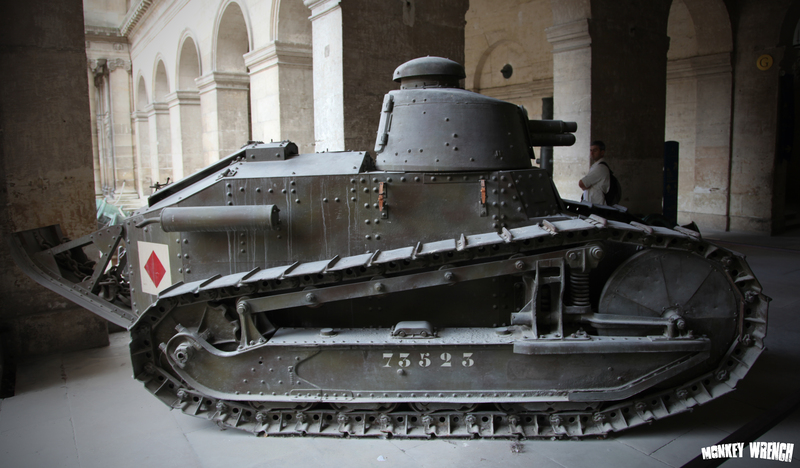 It’s a Renault FT17 from 1917, and saw action during “The Great War”. It was called the first modern tank, because it was the very first tank to feature a fully revolving cannon, a driver in the front and the engine in the back. Most modern day tanks still have these features. Ingenuity and improvising at it’s finest! Monkey Wrench is proud to offer our own Polyurethane Buffers for the 10/22. The Ruger 10/22, probably one of the most popular plinking rifles out there, is a great little gun. A simple, light design, user serviceable, accurate and affordable. 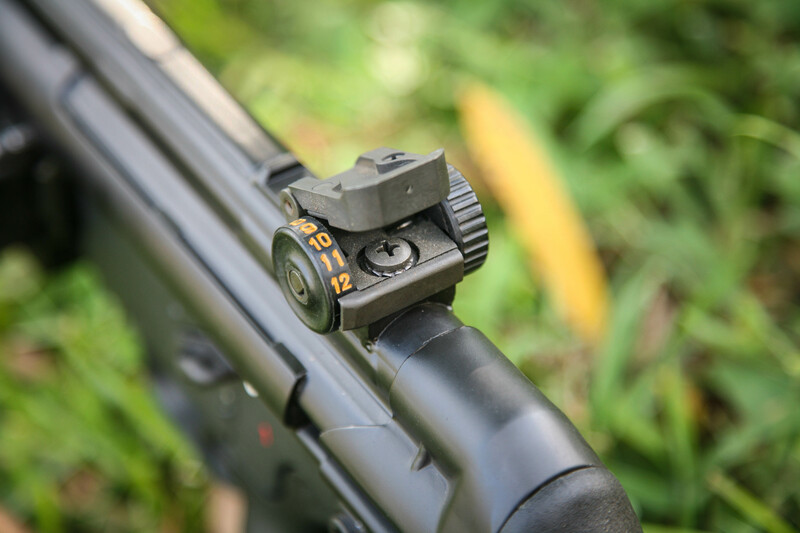 The little rifle lends itself to many tasks, ranging from youth firearms training, to the somewhat controversial “non-lethal” uses the Israeli Defense Forces have for it. It’s highly customizable, and the sky is the limit as far as selection of aftermarket parts go. What else could you want? A highly customized and suppressed Ruger 10/22. 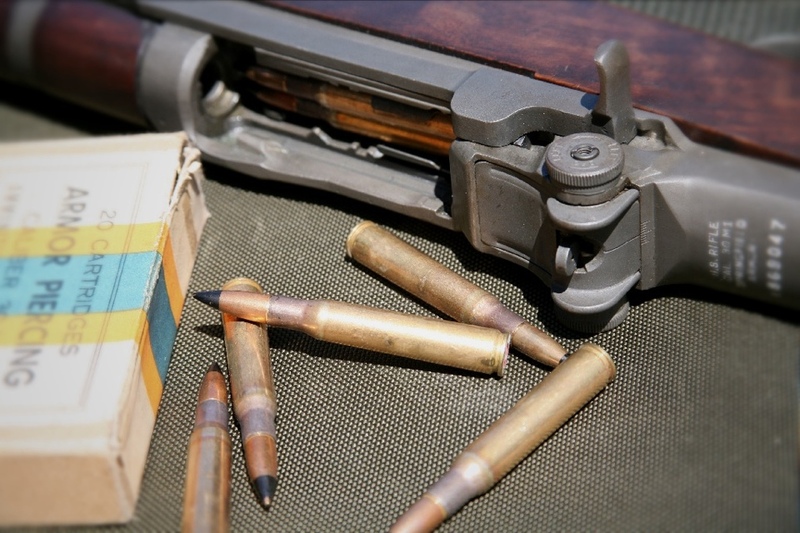 The rifle functions using the simple and effective blowback system. 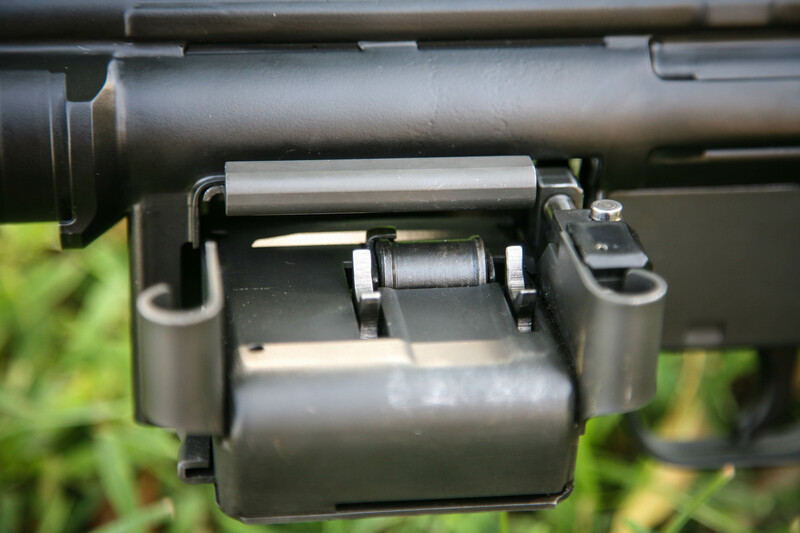 After pulling the trigger and firing the round, the bolt blows back, resetting the trigger, and upon its return to battery, it will strip another round from the magazine, making the rifle ready to be fired again. Sounds simple enough. However, there is a weak spot. As the bolt comes to its furthest point back, it needs to hit a buffer in order to stop and start its travel back forward. 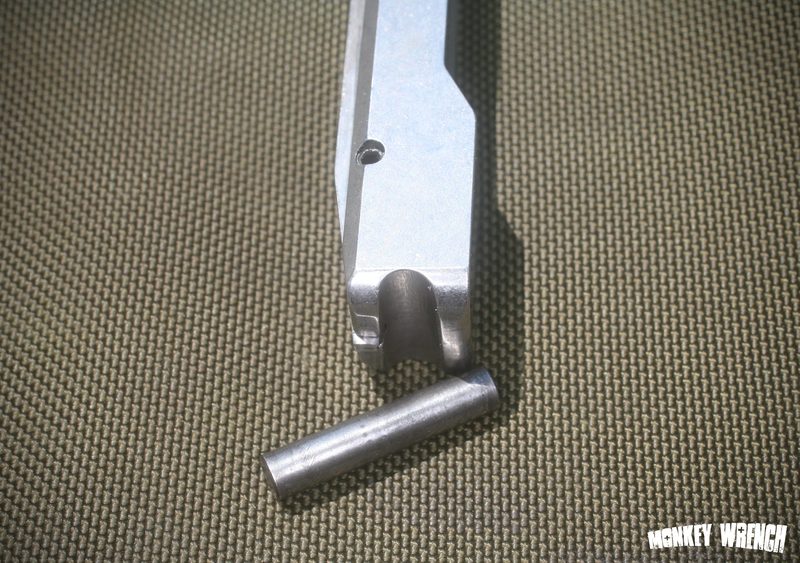 In this case, a hardened steel pin. 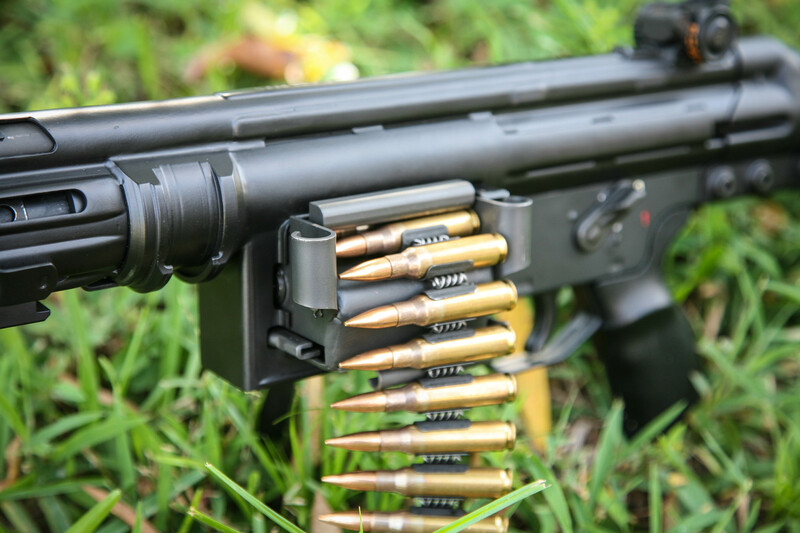 M4 Torture test, Daniel Defense Style. 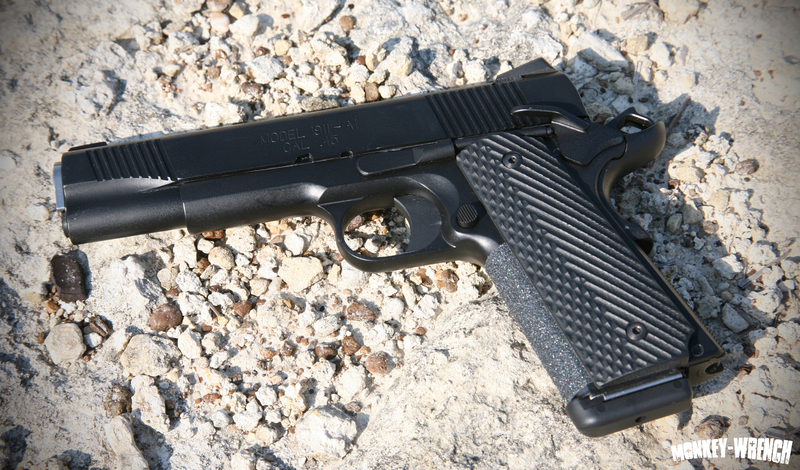 Impressive video of a gun taking an impressive amount of beating… Well done Daniel Defense! 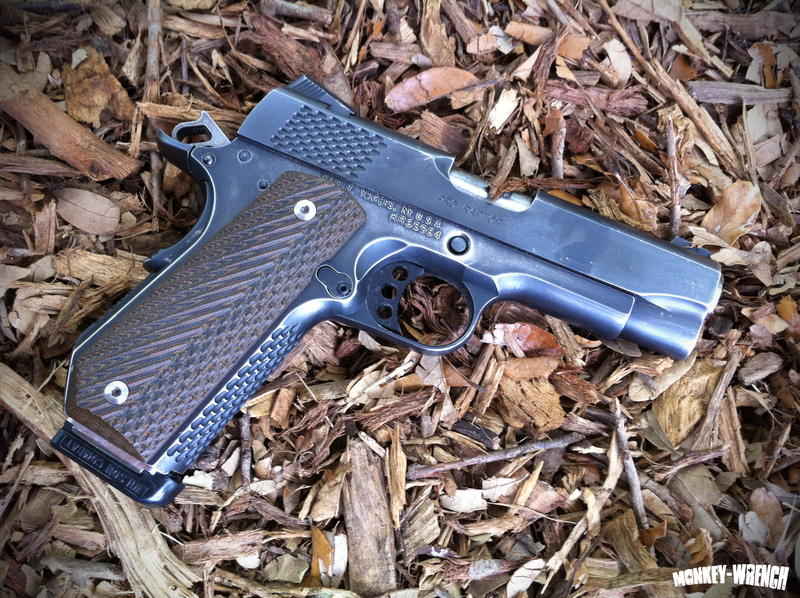 Just a quick iPhone picture of my Kimber, my everyday carry gun. 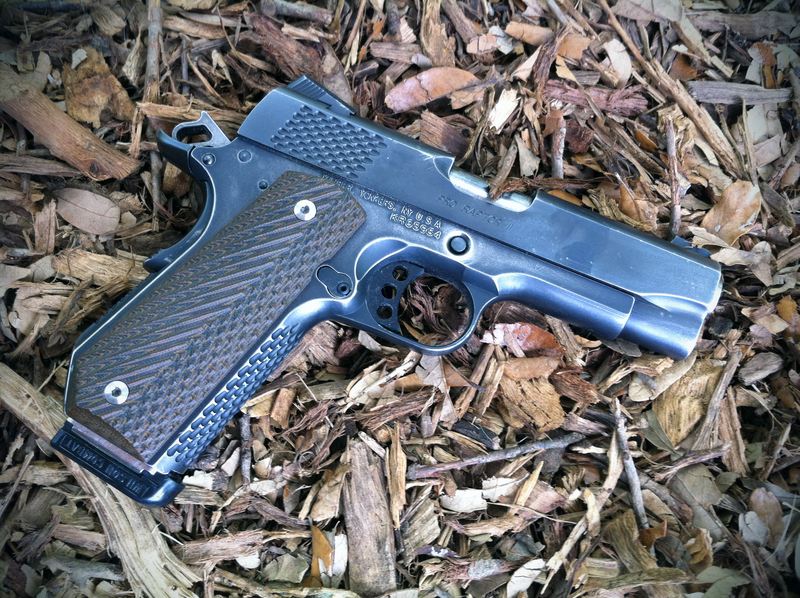 The Stainless Springfield Armory 1911 as featured in previous posts. About a year and a half ago, I purchased a silhouette shaped piece of AR500 steel from Wideners. 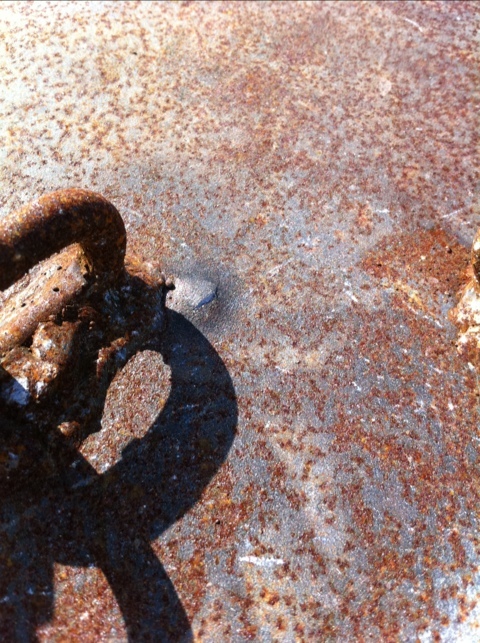 With a brinell rating of 500, the stuff is commonly used for armor plating. The thing is tough. After over a year of abuse, with calibers ranging from 22 to 7.62x54r, and everything in between, including 62 grain M855 .223, the surface is showing some pitting, but that’s about it. Today, I decided to see what the illustrious black tip 30.06 would do to it. 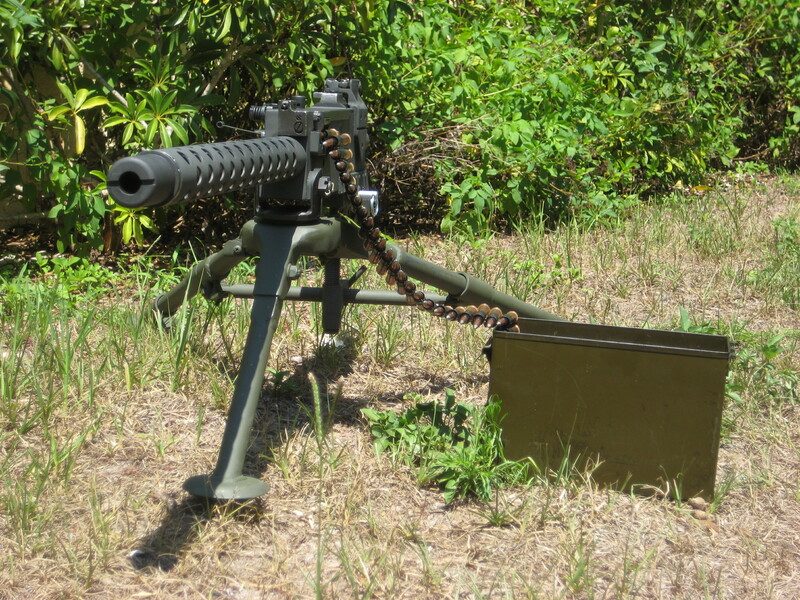 I brought my trusty M1 out, and an en-bloc clip of Lake City M2AP. First, obviously, don’t try this at home. 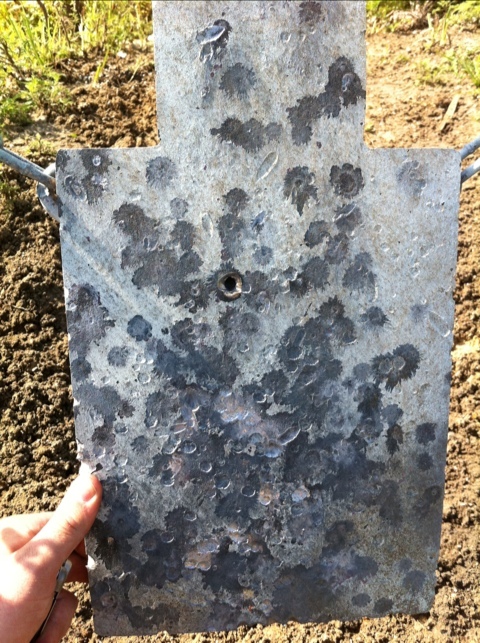 The first shot, from about 50 yards, only nicked the surface, as most other ammunition had done. I decided to shoot it more. Second shot, another dimple. As the plate came swinging back, I hit it dead on this time, as the plate normally hangs at a slight forward angle, to deflect most rounds down into the ground, and that seemed to have done the job. The plate now has a hole. 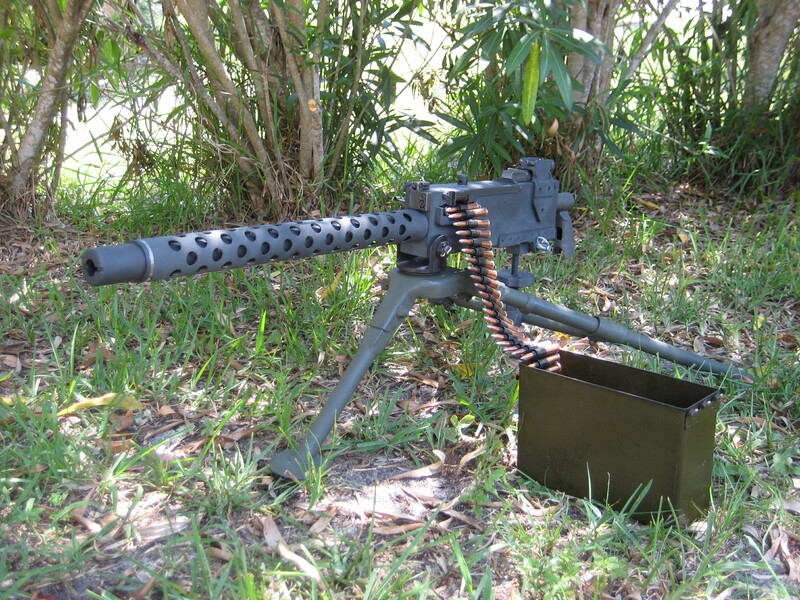 About a .30 cal hole. 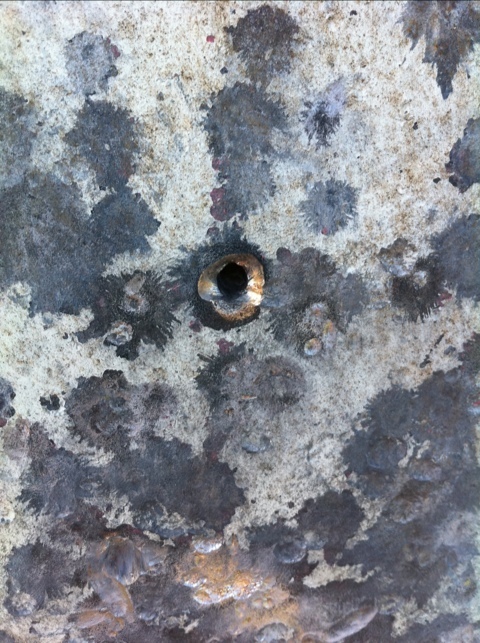 The black tip didn’t fully penetrate the plate, but it pierced a big hole, leaving a bulge at the back. Impressive, to say the least. This Fabarms belongs to a friend of mine, and is still for sale. If interested, contact me! – 12 ga. only, 3 in. chambers, 28, 30 or 32 in. 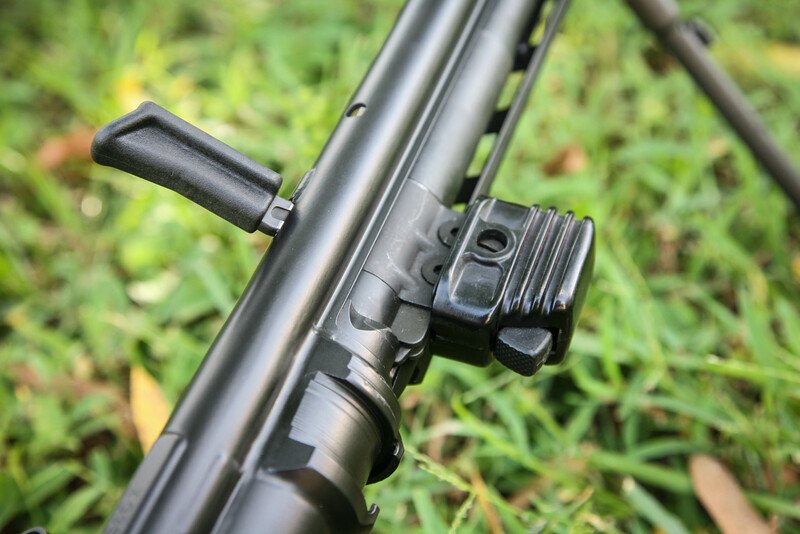 barrels with extended choke tubes, available in Sporting (with HiViz sights) or Trap (disc. 2009) configuration, adj. comb, checkered deluxe walnut stock and foream, grey chrome receiver with light engraving, gold trigger, approx. 7.7 lbs. New 2005. First range trip, initial test-firing of the Browning! Before we went on the test-firing range trip, I ordered a replacement extractor spring (the one in the top cover) and an extended bolt handle from Sarco, to make the hand cycling a bit easier on the hands. 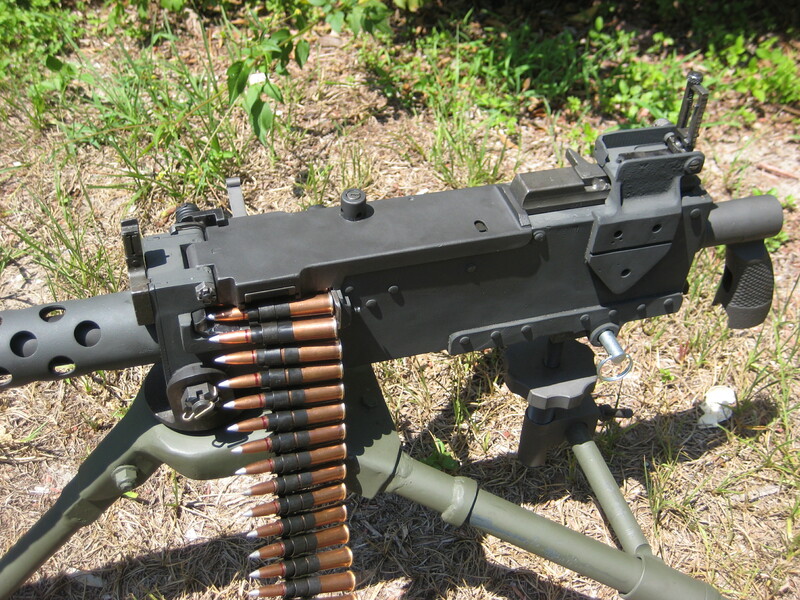 I didn’t know if this thing was going to cycle properly or not, and running the gun in single shot with that short handle, is not recommended. My wonderful girlfriend helped me hand-link about 340 rounds, which was about all we could stand, both our hands were severely blistered up at that point. Here she is, linking ammo! After the parts had come in and were changed out, we set off to our range-trip. We chose the Cecil-Webb range in Punta Gorda for this, as the range has more room, and the Range Officers are usually less intrusive. Getting the Browning ready for test firing. After the assembly was complete, I took the gun apart again, and brought it to work, so I could sand-blast it for the Aluma-Hyde. After I blasted it, I hung the receiver and barrel shroud from a wire I strung outside and after a good degrease, I heated the components up with a hair-dryer, and applied multiple coats of Aluma-Hyde in Parkerize Gray. Took the receiver and shroud back inside, and suspended them from some wire in a low-traffic area, and let them rest for a week. After I was confident the Aluma-Hyde had hardened, I started the re-assembly again. Every component, upon assembly, got a good spray-down with WD40. 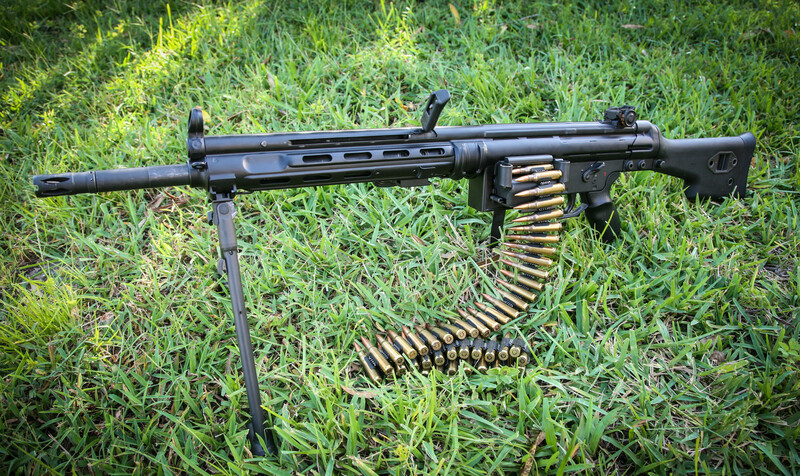 The reason I used WD40, was that one time at a machinegun shoot, I was shooting Burney’s M37, and he used WD40 liberally, and the gun seemed to like it. I was also using it to lubricate the links as I was linking, being that the links are not made for 54R. And of course, Old_Painless, author of The Box Of Truth swears by it. And supposedly, he is “In the know”. 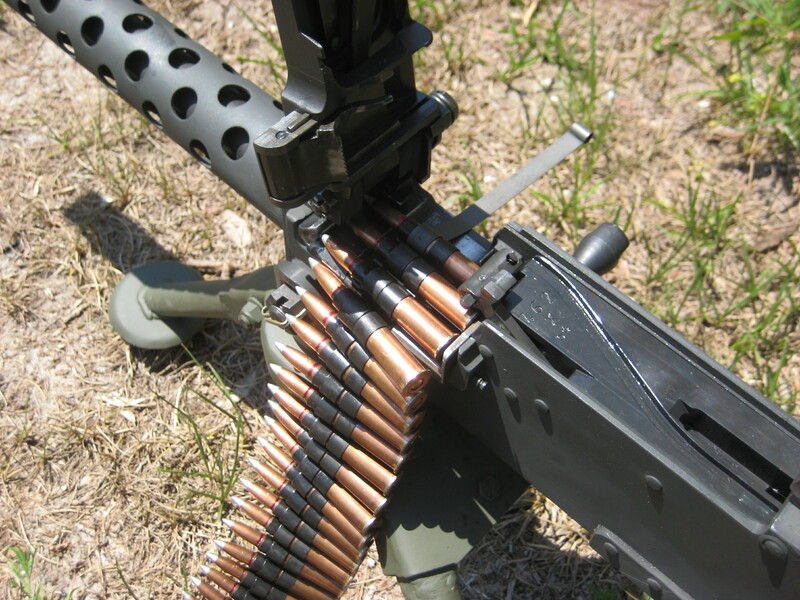 Once I had her all reassembled, I started to feed the linked dummy rounds I had made. And boy, did I have a hard time. The extractor kept slipping, and I just couldn’t apply enough force to cycle the bolt. This got a little better when I put it on the ground, and braced myself on the tripod. When the day was over, I put her outside and took some pictures. 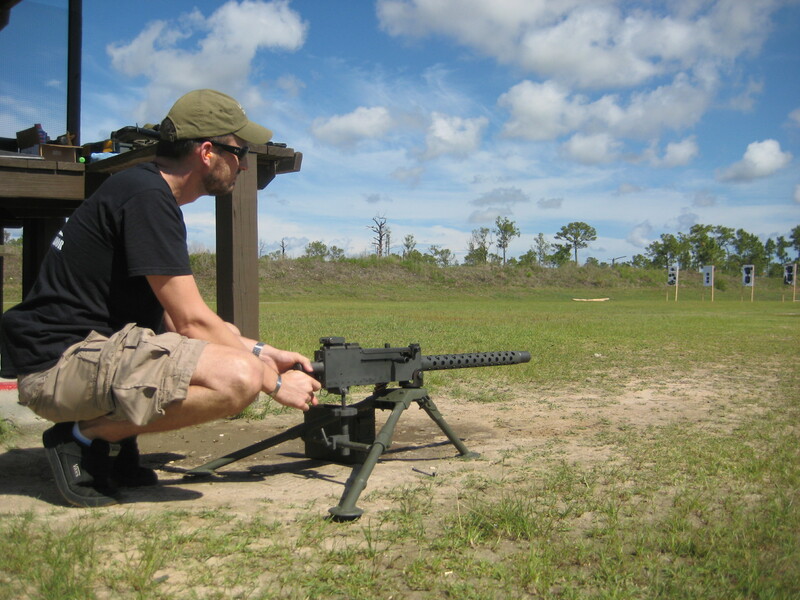 Next up: The Range trip!